Looking for accommodation near Goodwood? Dreaming of a summer seaside getaway? Exciting new restaurant offering a rustic, casual menu including freshly made pizza, pasta and other fabulous fare. Set within Chichester Marina with unparalleled views of the harbour. The restaurant is open 7 days a week. Let's get this holiday started. 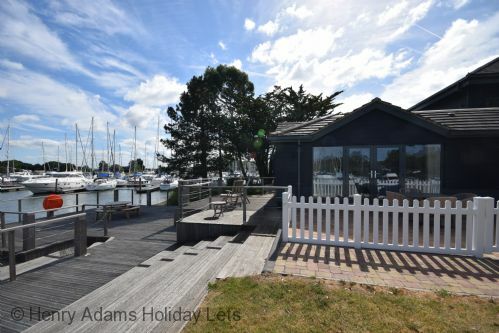 If you want to relax on holiday – really relax – Henry Adams Holiday Lets has a portfolio of lovely holiday homes dotted across West Sussex and Hampshire where you can spend quality time in true comfort with family and friends. You’ll find everything you need to enjoy your stay on the property, from fluffy towels to board games. And when you step outside you will quickly see why this is one of the most popular tourist destinations in the country. Our web-based booking system ensures you are always looking at the latest availability. But that’s where the automation ends, as all other aspects of your booking will be dealt with by email, by phone or in person. Because we think real people prefer to deal with real people over something as important as their holiday plans – and that time spent making the arrangements should be as relaxed as the holiday itself. You’ll find everything from cute cottages to spacious homes and luxury apartments on our books, all freshly cleaned and equipped with the home comforts you wouldn’t find in a hotel or guest house. We’ll let you know what’s there, so there’s no more guessing what to pack. And if you ever have any problems during your stay we’re only a Tweet or a phone call away. Looking for a romantic hideaway or a sporting adventure? A place with plenty for the kids to do? Or somewhere to call home while you’re working in the area? Everyone wants different things from their holiday let, and we will be happy to recommend the most suitable properties for your particular requirements. 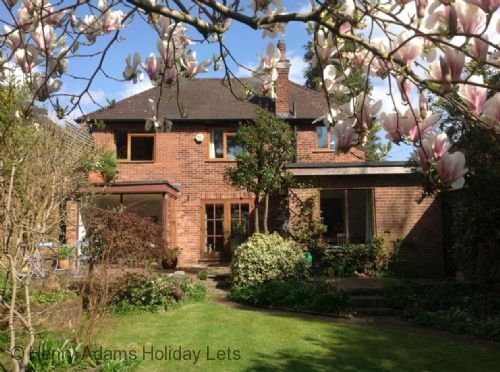 Past holidaymakers don’t just come back to this beautiful area; they come back to Henry Adams Holiday Lets. Because having experienced our superior service, they don’t want to trust their holiday to anyone else. We take great pride in our repeat business, because we know it means we’ve done our job exceptionally well. Give us a try and you’ll soon see what makes us different. You want to leave your worries behind you when you go on holiday– not find more waiting on the doorstep of your holiday let. So we work very hard to give you peace of mind. We know our properties well, we have all of the local contacts we need to deal with any issues and we’ll be quick to respond if you have a problem. So relax. Your holiday is in good hands. 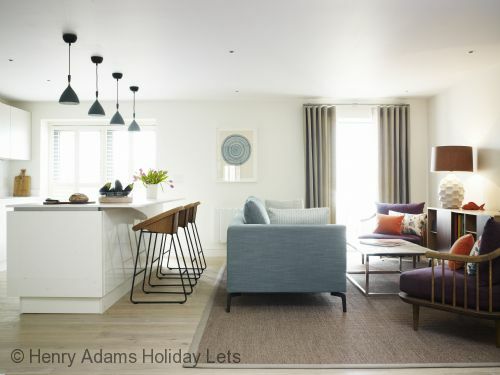 If you want to relax on holiday – really relax – Henry Adams Holiday Lets has a portfolio of lovely holiday homes dotted across Surrey, West Sussex and Hampshire where you can spend quality time in true comfort with family and friends. 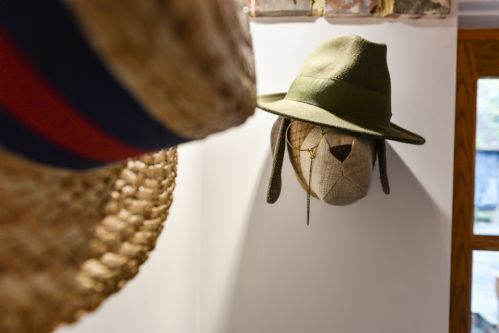 You’ll find everything you need to enjoy your stay on the property, from fluffy towels to board games. And when you step outside you will quickly see why this is one of the most popular tourist destinations in the country. We use social media to market properties and respond to queries. Find us online now.